Sophia Roe is a self-described veritable ball of energy. She is a sparkling, wildly talented yet relatable chef, wellness expert, empowerment architect, and beauty bandit whose candid videos and posts on health and mindfulness light up social media. She has a uniquely tolerant and holistic approach to the journey to wellness. Her methods incorporate healthy lump sums of great nutrition and culinary information, beauty tips, and words of personal growth. But also, more comprehensive than that, she’s constantly encouraging her audience to be aware of and kind to themselves and the world around them. It’s hot, it’s sticky, and it’s probably so humid that all you really want to do is throw all your stuff in a beach bag and hit the rooftop pool, beach, or neighborhood park. When temperatures are high, the last thing you want to have to deal with is temperamental curls. There’s also the worry that eventually the scorching temperatures could be damaging to your hair. We’ve all seen what environmental damage looks like—breakage, split ends, hair that was once lustrous is now dull and dry. This stuff can really make it easy to hate having curly hair. However, with a few tiny modifications and additions to your haircare routine, you’ll be taking in all of the relaxation summer has to offer, without the frustration. Clarifying shampoos can be incredible for getting the gunk out of your hair, but too much clarifying in the summer months can leave your strands extremely dehydrated and lackluster. I like opting for a co-wash like Carol’s Daughter Hair Milk Nourishing & Conditioning Cleansing Collection midweek to keep me from having to shampoo my hair more frequently than normal. To keep just my scalp clean between washes, I fill a spray bottle with equal parts water and Sovereign Silver Colloidal Silver (incredibly antimicrobial, antibacterial, antifungal, anti-inflammatory, etc. ), with a few drops of lavender essential oil and tea tree oil. 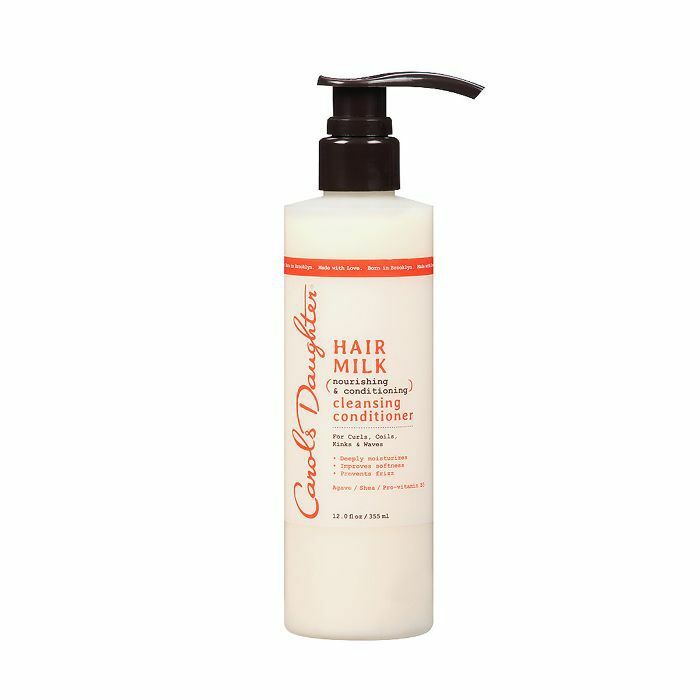 This keeps your scalp clean and bacteria-free without needing to wash all of your hair—which can lead to further dehydrated curls. Never underestimate the power of a good deep conditioner! If you’re heading on a long beach vacation, or plan on being in a pool for most of the summer, deep conditioners can be your saving grace. 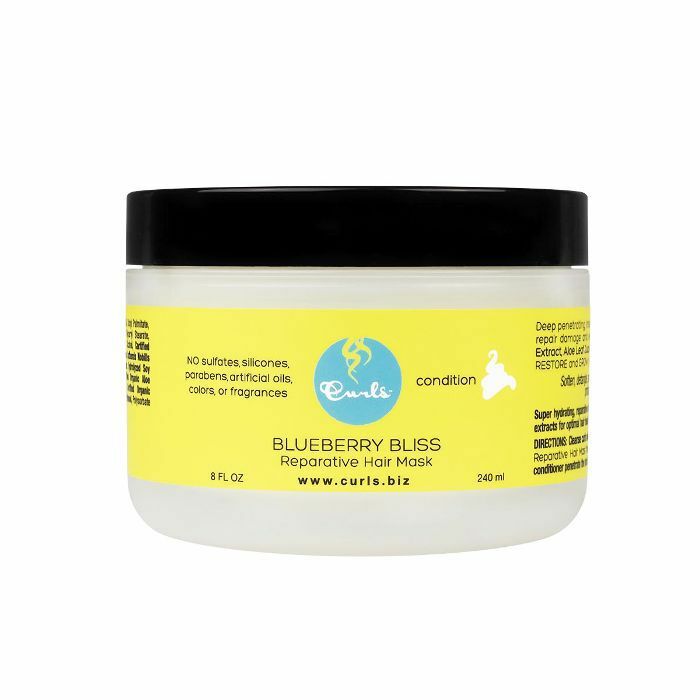 I love using Devacurl Heaven in Hair and Curls Blueberry Bliss Reparative Hair Mask. My favorite way to deep-condition in the summer is to sleep with my hair saturated in it. I’ll get out of the shower, work the deep conditioner into my hair from root to tip, braid my hair, and then in the morning, style as usual. This is actually one of my favorite techniques for retaining length and preventing breakage in the summer months. 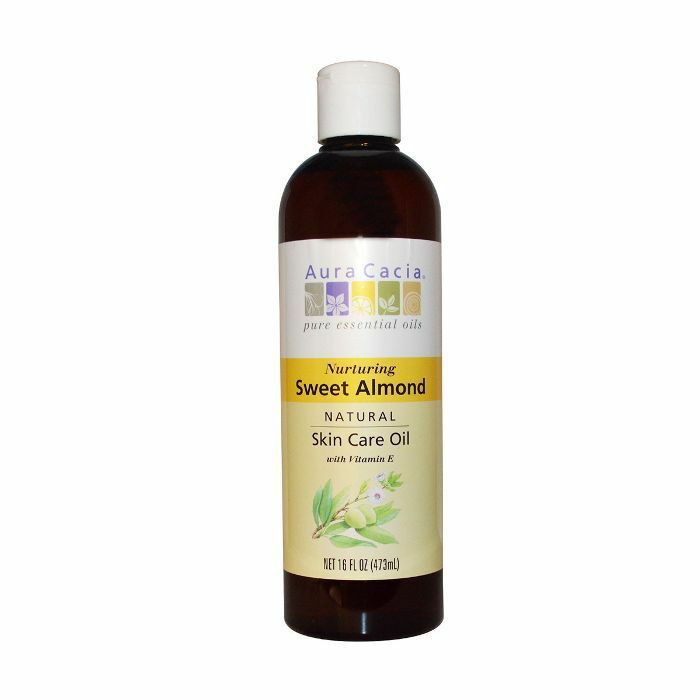 I take a few teaspoons of Aura Cacia Sweet Almond or Jojoba Oil and gently saturate the bottom inch or two of my hair while it’s wet after washing. 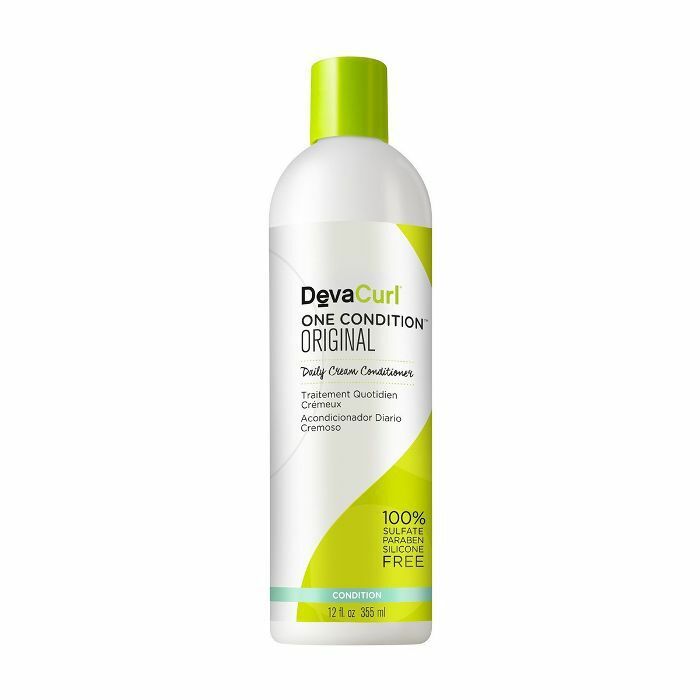 I avoid the scalp, as the scalp produces its own sebum, and too much oil can contribute to heavy or weighed-down curls. This technique is truly about protecting the ends of your hair, which are always at a higher risk of breakage. When you’re lying out, or have been sitting at the pool for a few hours and get that itch to cannonball into the nearby body of water, before you do—MIST! Curly hair is super porous, so saturating the hair with water before you dive into that water can help keep the chlorine or excessive salt water of the ocean (which can be drying) from soaking into hair. 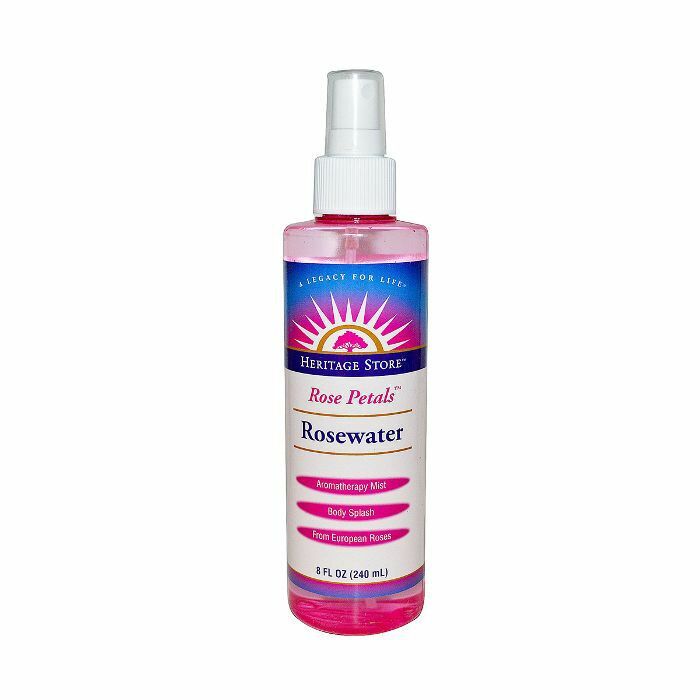 For an added punch of moisture, fill a spray bottle with equal parts water and Heritage Store Rosewater. Add three to six drops of grapefruit essential oil for a refreshing and summery smell! As someone who loves their diffuser as much as the next curly girl, I can honestly say that during the summer months, blow-drying can be really taxing on the quality of your curls. 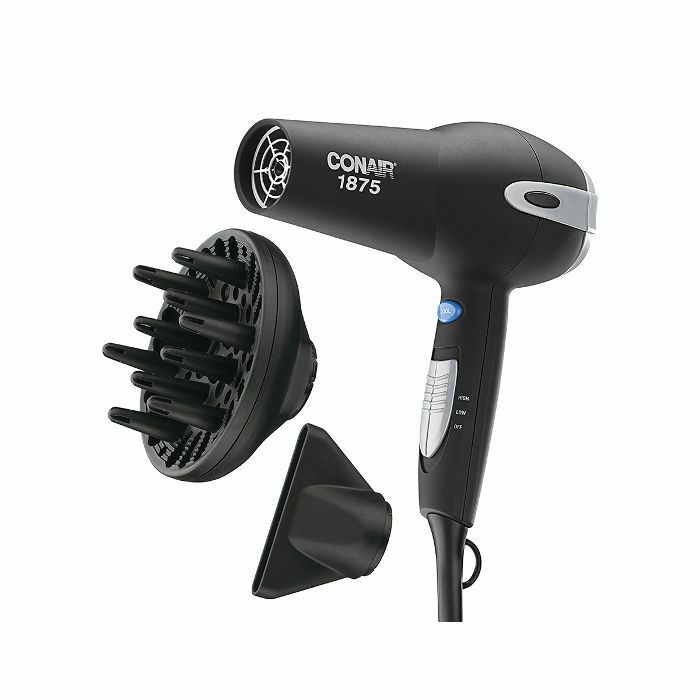 If you have to blow-dry your hair, aim for using the cool setting. This will keep from stripping your hair of its moisture. This is not just a summer styling tip. However, it’s incredibly important in the summer months, as there is nothing your curls need more than moisture in the summer. Many conditioners on the market contain silicones, as they can help make your hair super shiny. However, silicones are actually water repellents, which means they keep water and moisture out! Silicones wrap tightly around the hair follicle, and what you’re left with is hair that literally cannot absorb moisture. This, over time, can even change your curl pattern. I know—the thought scares me too. I remember five or six years ago, I didn’t have that knowledge and was using multiple products with silicones. I couldn’t understand why the ends of my hair were always limp and lifeless or why my curls were frizzy after just a couple hours. After I realized it was the silicones, I never turned back. Some of my favorite silicone-free brands are Devacurl, Shea Moisture, Briogeo, and Camille Rose. Sometimes, the easiest thing to do with your curls is a nice style that protects your hair from the elements. This is especially great if you know you’re going to be on the beach every day for more than a week. My favorite protective style has got to be braiding my hair. It’s so easy to wash my hair, part it down the center, and section it into two braids. You can saturate your braids with deep conditioner, and hit the beach! 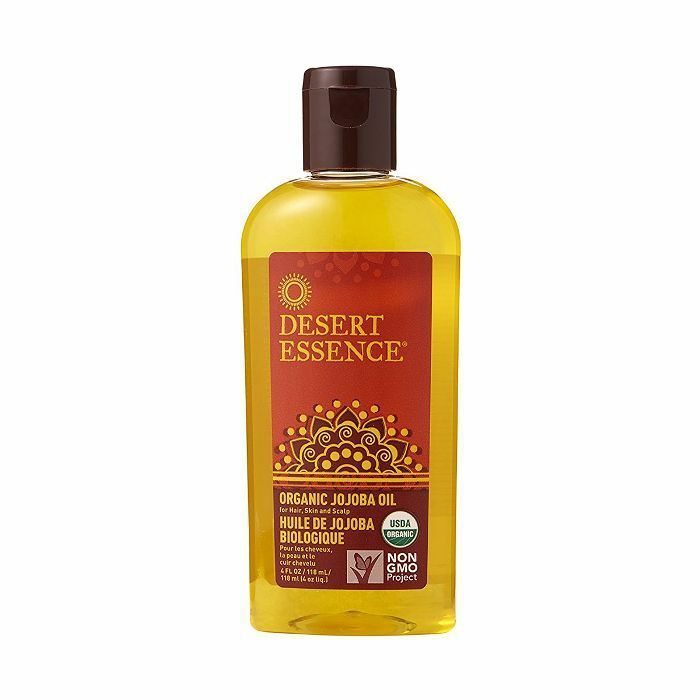 Keep some jojoba oil on hand to moisturize the ends of your braids when you think they need it. Sometimes, I keep my braids in for longer than a week, taking them out every other day only to mist them a bit and then put them right back into braids. This is a great way to keep moisture locked in. Plus, there is no better hair day than when you finally take the braids out! Say hello to moisturized and frizz-free happy curls! Also, never underestimate the power of wearing a hat or tying your hair up in a pretty scarf in the summer months. That’s a super-simple way to keep your scalp and your hair protected from the sun.